The Techlink TWM602 Fixed TV Bracket has an ultra thin profile letting you mount your flat screen TV just 17mm from the wall. 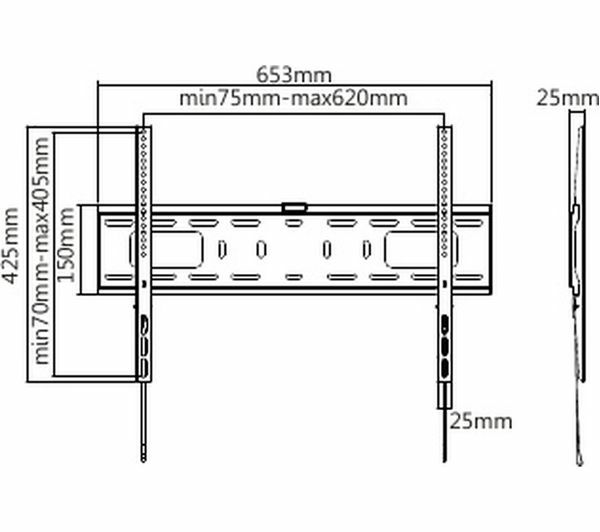 It's simple to install and has a built-in spirit level so you can easily allign it while mounting. 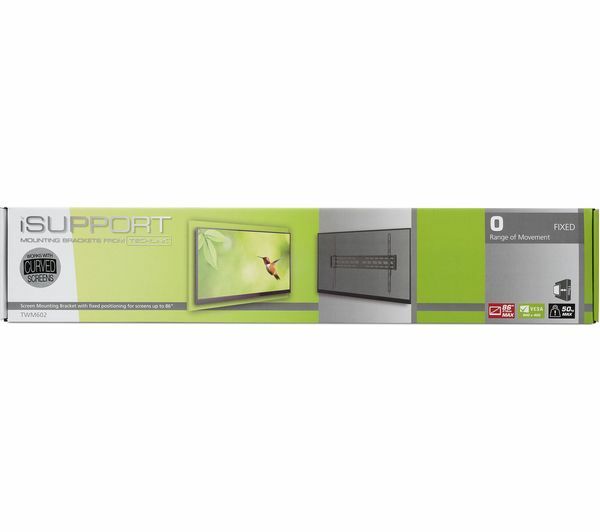 It's ideal for larger screen sizes from 37” to 70” with a maximum weight of 50 kg. 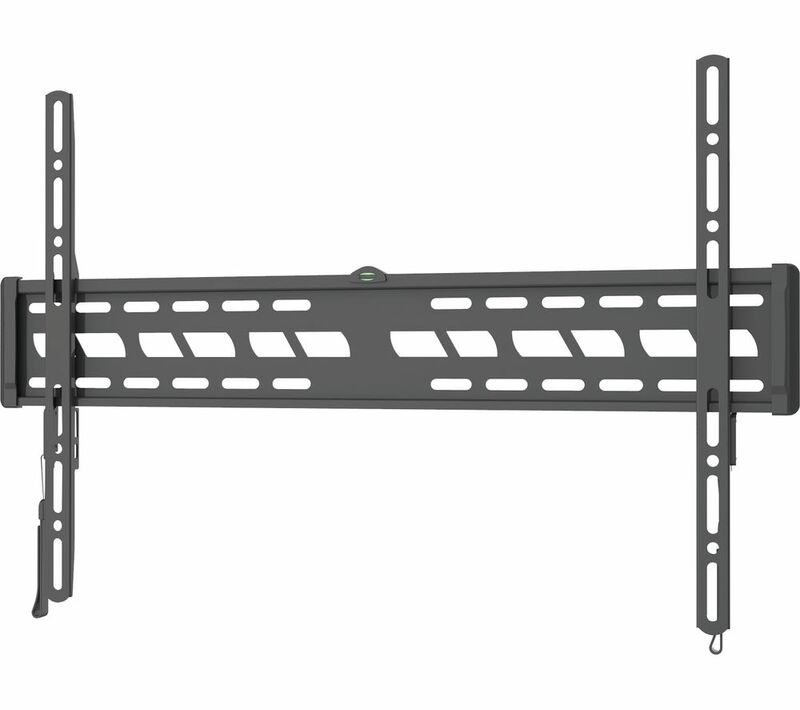 Save space and add style to your set up with the Techlink TWM602 Fixed TV Bracket. Good product, will probably fix onto any make TV. 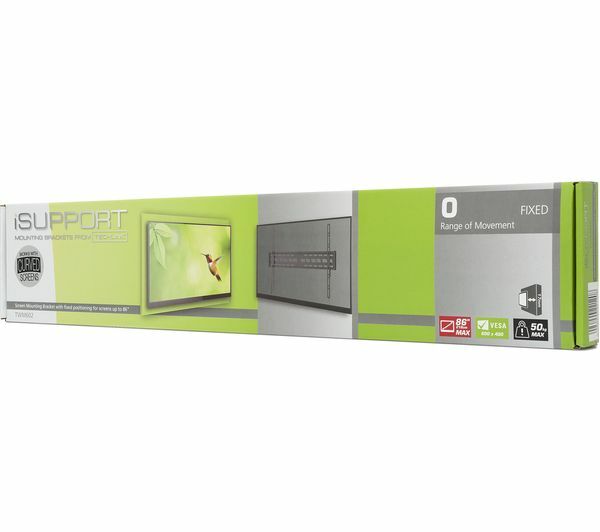 I bought it for a 65” TV, and it does fix the telly close to the wall, glad I didn’t get one with a tilt. I like the spring locking clips. The fixings would not have been long enough for the dot and dab wall that it was fixed to.